Here I am again with another post about the fabulous brand DHC from Japan, you can find my other posts here Reservatrol, Liquid Liner and DHC Velvet Skin Coat. This time I was lucky enough to try out the DHC Beauty Lift Collection which contains a range of 4 products through from Toning to moisturising. 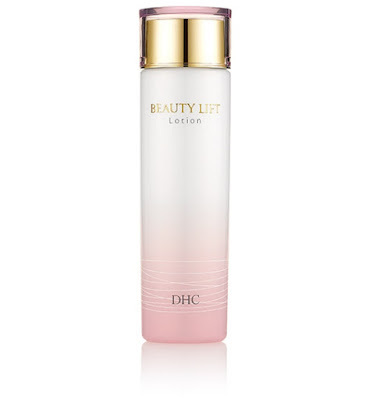 First up is Beauty Lift Lotion, £34.00 This clear toner prepares cleansed skin for moisture, containing Oat kernel extract which provides moisture, this refreshing toner provides the perfect base, applied with cotton wool it leaves your skin fresh but not tight or dried out. 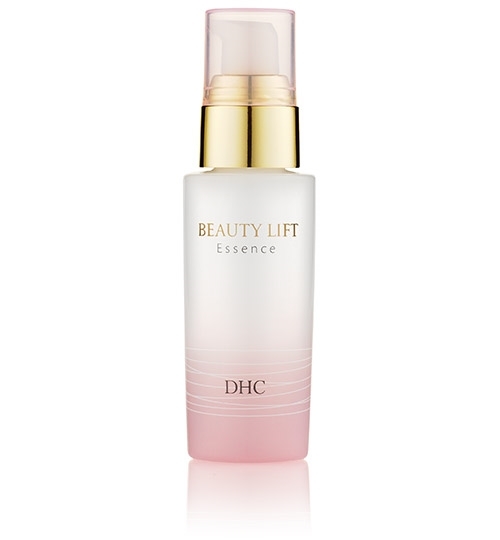 Beauty Lift Essence. £35.00 A beautifully smooth soft serum, designed to give the skin a smoother, lifted appearance, containing an advanced formula of botanicals, peptides and Olive oil this serum was a joy to use, it applied easily only needing one pump, absorbed well leaving a smooth coat ready for moisturiser. Beauty Lift Milk. 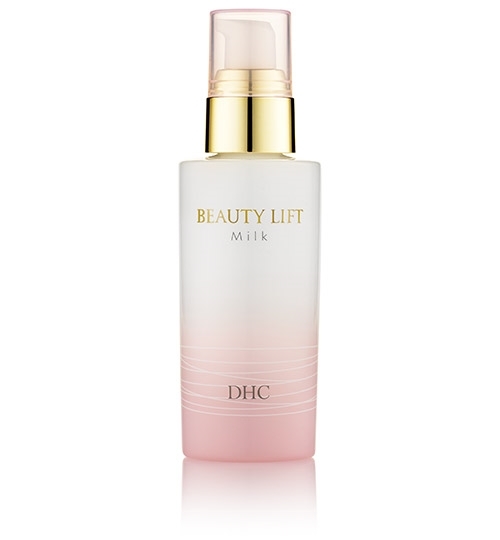 £34.00 This is a lightweight milky textured moisturiser is said to give a more lifted appearance and minimise fine lines to give a smoother looking complexion, This was lovely to use, but I honestly could have skipped this stage as the serum alone gave a great base. 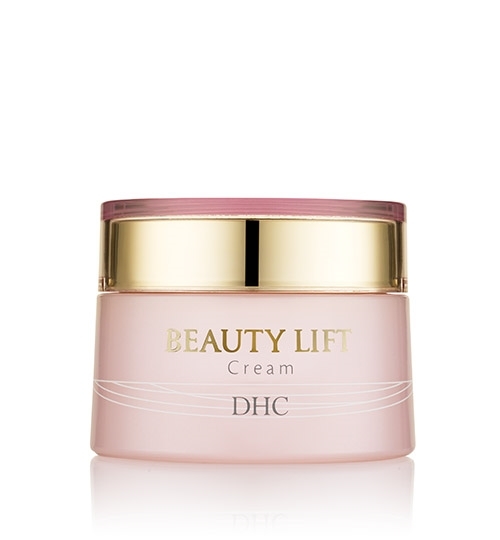 Beauty Lift Cream. £41.00 I loved this rich intensive moisturiser, you really only need a tiny amount as a little goes a long way, while it is incredibly hydrating it isn't greasy and really does leave a great finish for make up, I have also been using this as a night cream over the Beauty Lift Milk, and have noticed a firmer bounce and lots of hydration first thing in the morning. To Sum up, I loved all four of these products, they were a sheer joy to use. My only gripe with this range from DHC are the names of the products, I think they could be a little confusing on first glance, but being a Japanese brand they can be forgiven. If funds allow |I would say use all four together, having said that you could totally skip the Beauty Lift Milk and do a 3 stage routine of Beauty Lift Lotion followed with Beauty Lift Essence and Beauty Lift Cream for both day and night. There is nothing to fault with this range, It is great value for money for what I would consider high end results. If you wanted to try just one product from the range I would say go with the Cream it gives excellent value for money being used both day and night. Post contains PR/Brand Samples unless otherwise stated.